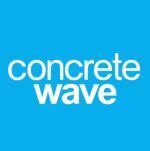 Continue reading "Nan Adie on the Concrete Wave"
A Skateboard Rails let you slide and grind. They are my favorite thing to skate. Limitless are the ways to use skateboard rails. 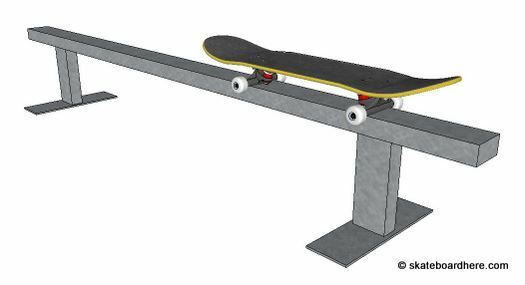 Continue reading "A Skateboard Rails let you slide and grind. They are my favorite thing to skate." Frontside Boardslide getting into the good tricks. A skateboard halfpipe gives you a totally different type of skateboarding than you do on the street. 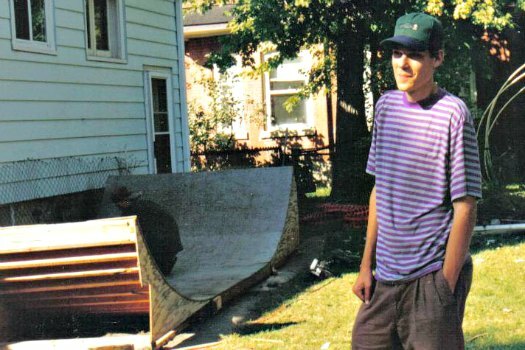 Continue reading "A Skateboard Halfpipe is a dream to skate." 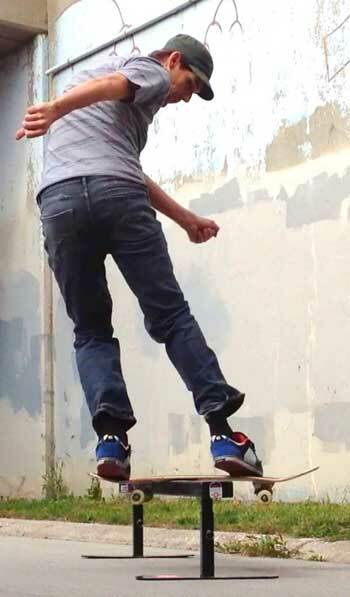 Continue reading "Easy Skateboard Tricks"
Here are useful Skateboard Terms. Some are often misunderstood. Get the facts here. Continue reading "Must Know Skateboard Terms"